When a SpyCo agent is killed on a deserted road during the wee hours, things begin falling apart for SpyCo chief J. Carlton Moore. A briefcase containing classified information disappears, leaving the future of the United States' war on terror in doubt. With the terrorist group Scorpion suspected of possessing the missing briefcase and vital information somehow leaking from the most secure SpyCo meetings, Moore calls on covert operative James Reagan Burke. Thrown together into an unlikely team composed of a former flame and a Grecian body-builder, and seeing shadowy pursuers at every turn, Burke must decide whom he can trust and recover the briefcase before it's too late. A fun romp in the Mediterranean, Assignment: Athens provides thrills without the darkness, and chills without the nightmares. 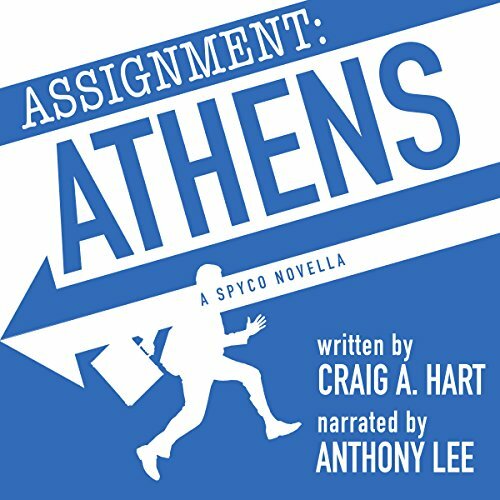 Infused with wry humor, Assignment: Athens is an enjoyable beginning to the SpyCo novella series. When a SpyCo agent is killed on a deserted road during the wee hours, things begin falling apart for SpyCo chief J. Carlton Moore. A briefcase containing classified information disappears, leaving the future of the United States' war on terror in doubt. 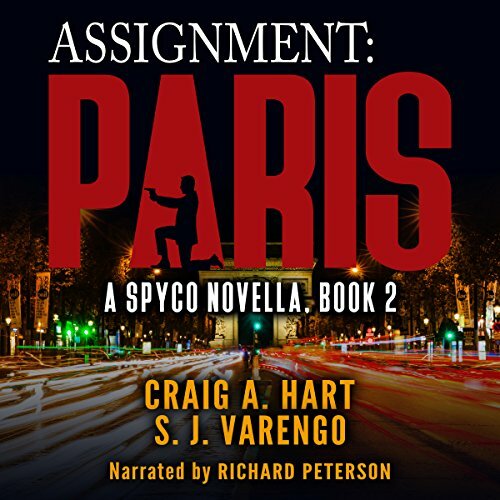 With the terrorist group Scorpion suspected of possessing the missing briefcase and vital information somehow leaking from the most secure SpyCo meetings, Moore calls on covert operative James Reagan Burke. Maxwell Smart Meets The Man From U.N.C.L.E.